Our Specialist Centre caters to all your dental health needs no matter your age. A bright smile is always in fashion! 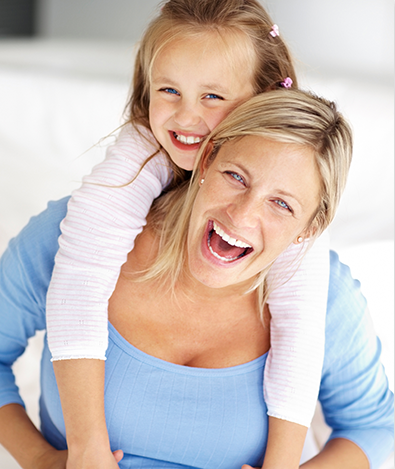 Receive quality dental care for you and the whole family from leading Sunnybank dentists. 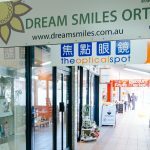 Dream Smiles Specialist Centre in Sunnybank offers a comprehensive range of quality dental treatments to help restore, repair and rejuvenate your smile. 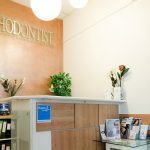 With a state-of-the-art practice, you can rest assured you will receive the best in dental care, from a Brisbane dental team with decades of experience. We offer everything from general check-ups to more specialised treatments, like root canal therapy, sleep apnoea treatment and dental implants. Meaning getting the dental service and care you need has never been easier. Who better to help improve your smile than a dentist? Trained in dental and oral health, one of our trained Brisbane dentists or team members can administer injections to improve the appearance of your lips, crows’ feet and laugh lines. It has been quite common since the early 2000s for dentists with the right qualifications and training to administer injectables. Especially to patients who are looking for a complete smile makeover. Lip fillers and teeth whitening are a popular option for improving and rejuvenating the appearance of your smile. Or fill out laugh lines with fillers and get veneers to improve the overall aesthetics of your smile. 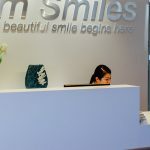 When you visit Dream Smiles Sunnybank, one of our friendly team members will assess your oral health and determine the best course of action for you. If you would like more information check out our injectables page, or contact us today. By visiting your local Sunnybank dentist twice a year for a check-up and clean, you are helping to ensure your teeth stay healthy for longer. 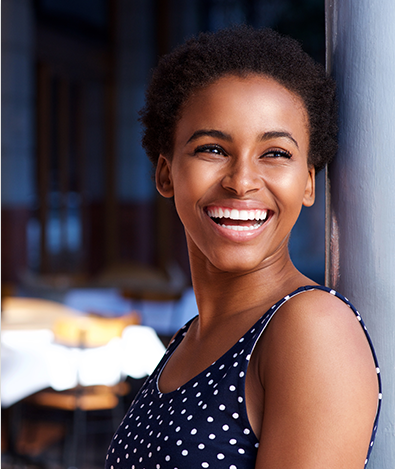 A six monthly check-up allows your dentist to help you maintain optimal oral health, and prevent the need for more extensive dental work later. A check-up allows your dentist to make sure your teeth, gums and jaw are in good health. Dental x-rays are used to see the whole tooth, and prevent any serious problems from developing. This can be the difference between a filling or inlay and needing a root canal therapy. 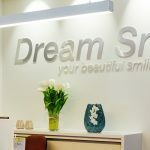 If you would like to know more about the high quality general dentistry treatments on offer at Dream Smiles dentist Brisbane, please contact us today. Are you happy with the appearance of your teeth? Do you wish you could quickly—and effectively—brighten your smile? 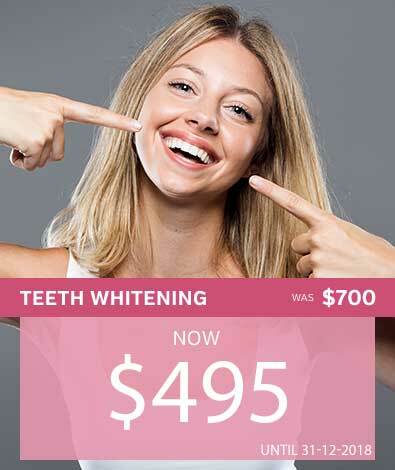 Dream Smiles dentist Brisbane offer take home and in-office Zoom! Teeth Whitening. This whitening treatment can brighten your teeth up to eight shades in just one hour. Results last between 9 and 12 months depending on how well you take care of your teeth. While the in-office teeth whitening takes around an hour, the take home kit takes around 2 weeks. The reason for this is the strength of the whitening gel is not as strong as the in-office bleaching. This is for safety reasons. However, you can still get brilliant results from using the take home kit. The take home kit is also Zoom! because it’s reliable, tested and proven to provide results for patients. If you would like to know more visit our Zoom! Teeth Whitening page, or contact us today. 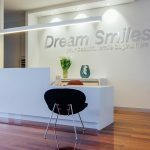 Dream Smiles in Sunnybank offer a range of restorative treatments including dental implants, crowns and bridges, fillings, and inlays and onlays. 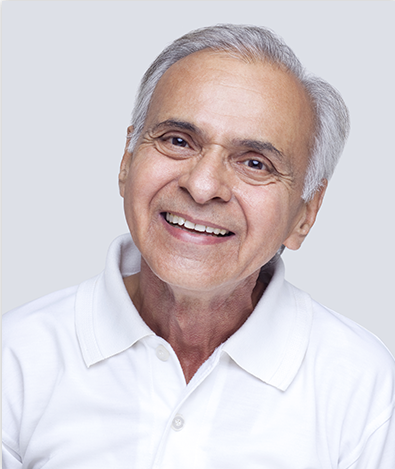 For missing teeth we offer two different options. Dental bridges and dental implants. Dental implants replace the whole tooth and are a better long-term investment in your oral health. They are made up of three parts—implant, abutment, and dental crown. Having this treatment takes care of your jaw, gums and remaining teeth. A dental bridge is a false tooth attached to one or two crowns which are bonded to the teeth on either side of the gap. If you would like to know more about restorative dentistry, or to request an appointment, please contact us today. We are located in Sunnybank, QLD just 5 minutes from Sunnybank Plaza and 15 minutes from the Brisbane CBD. 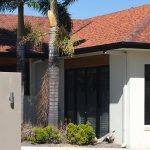 Our practice is on the corner of Mitchell street and McCullough street, with the entrance to the practice on Mitchell street. We are open 9 to 5 Monday to Friday and make time during business hours for emergency cases. Led by Doctor Eng Yang Tan, our team of dentists, hygienists and receptionists will work with you to ensure you receive the best care for your needs. Our team have helped thousands of patients achieve healthy, beautiful-looking smiles. Our team believe strongly in educating patients so they can make more informed decisions.